Although data storage is quite easy nowadays, there are still issues like data loss or damage which can occur unexpectedly. Fortunately, recovering lost/deleted data is what you can do, since professional data recovery softwares is available such EaseUS Data Recovery. But is it the best data recovery tool on the market? Or are there better alternatives available? Read on to find out! EaseUS is famous for developing various powerful data utilities. EaseUS Data Recovery is one of their most powerful products. It is a professional data recovery tool that is also known as Data Recovery Wizard. Available for both Mac and Windows, this tool can help you conveniently recover all types of deleted data, regardless of whether it is erased by programs or got accidentally deleted. The tool also has advanced features such as RAID storage as well as recovering data from servers. EaseUS Data Recovery offers one of the best user experience as it is easy to use, have tons of useful features, and is highly efficient regarding recovery of deleted files. The tool can be purchased with a lifetime license for about $69.95. There is one major con of this tool however: the software cannot scan your full hard drive. Instead, it only scans individual partitions. Recover all types of files. 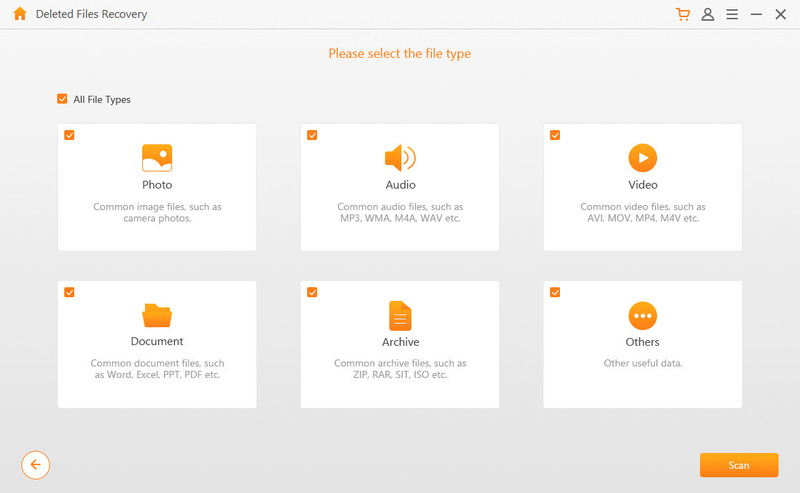 Supported file types include archives, videos, audio, images, documents, and more. Two powerful data scanning modes i.e. Quick Scan and Deep Scan. Various popular file systems are supported, including NTFS, FAT, HFS, HFS+, exFAT, etc. You can also scan files by file types filter. This is useful for selective file recovery. It supports storage devices including hard drives, USB flash drives, corrupted partitions, SD cards, and more. Relatively costly compared with most other data recovery software. Some users have reported that there is a risk of overwriting existing data when they process the data recovery. Is there a best alternative for EaseUS Data Recovery? The answer is yes. You can look into iMyFone AnyRecover. 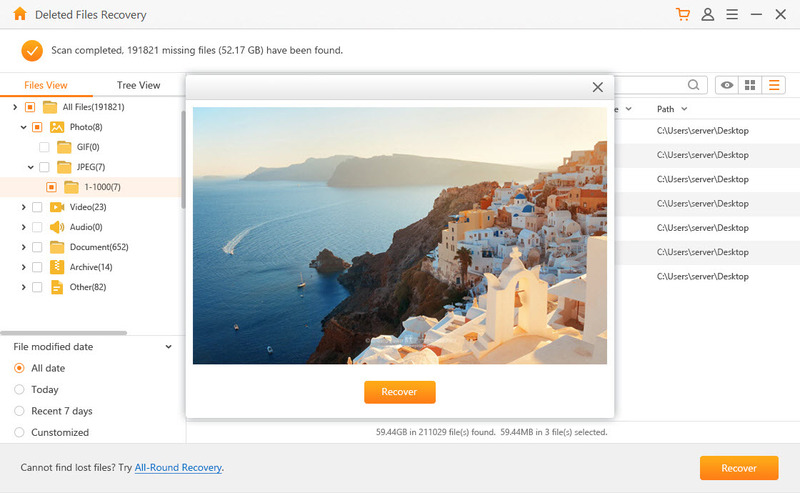 This tool is the best EaseUS Data Recovery software alternative for many reasons. Not only does this tool have all the necessary features to help you conveniently recover deleted files, it is also highly cost-effective. You can recover all kinds of deleted data via this tool. The overall software interface is user-friendly and there is a trail version as well which you can use to test the performance of the software before purchasing the full version. Recover all data types conveniently. You can recover photos, documents, videos, archives, etc. via this tool. Various file systems are supported, including NTFS, FAT, FAT32, HFS, and more. 100% safe data recovery process. AnyRecover does not overwrite original data during the recovery process. 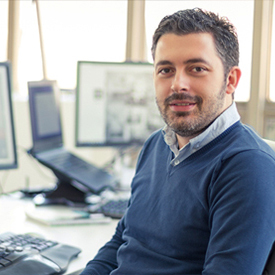 Recover data conveniently, no matter you meet a system crash, virus attack, lost partition, hard drive corruption, or other situations. Step 1. Open iMyFone AnyRecover on your PC or Mac. 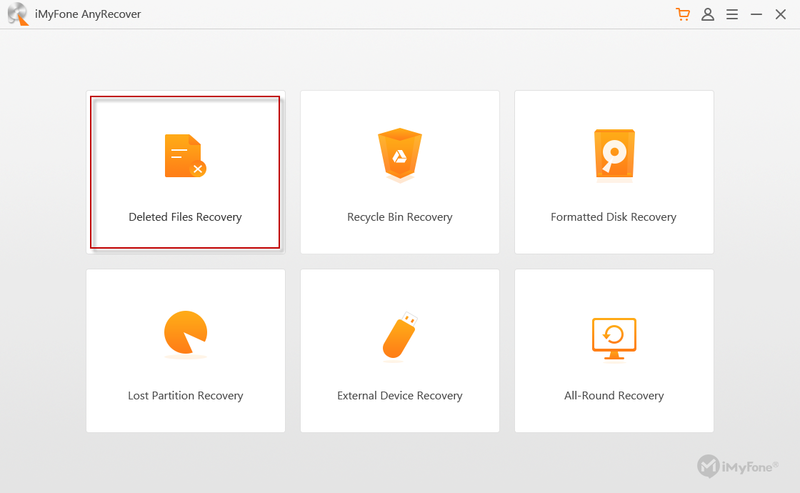 From the main menu, choose a recovery mode like Deleted Files Recovery. Step 2. Choose the target drive you wish to scan to find your data, then click the Next button. Step 3. Select the file types you want to recover. Proceed by clicking on the Scan button. Then it will start scanning. Step 4. When it shows you all deleted files list, you can preview the files first, then tap the Recover button to retrieve them. Only in a few minutes, it will finish the recovery process. Data loss can occur at any time. Fortunately, there are data recovery tools available that can help you recover your valuable data. EaseUS Data Recovery is a popular tool that has several powerful features. However, it is relatively expensive and has some cons as well. If you are looking for an alternative tool that is relatively inexpensive and just as efficient, then we highly recommend you to try iMyFone AnyRecover.